The Raj Soin College of Business offers academic and career advising to help you build an academic plan individual to your goals and career aspirations and then transition from graduation into the workforce. Take advantage of the academic and career advising available to you to make sure you are on track for graduation and that you are prepared for life after graduation. 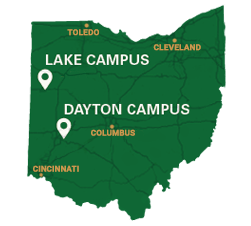 The Office of Career Management serves as a crossroads for you and prospective employers. We equip you with the career development skills you need and provide opportunities for employers to fulfill recruiting needs. We want to transform your passions into meaningful careers and connect students, faculty, staff, alumni, and employers. If you are a student, get started by exploring your options. 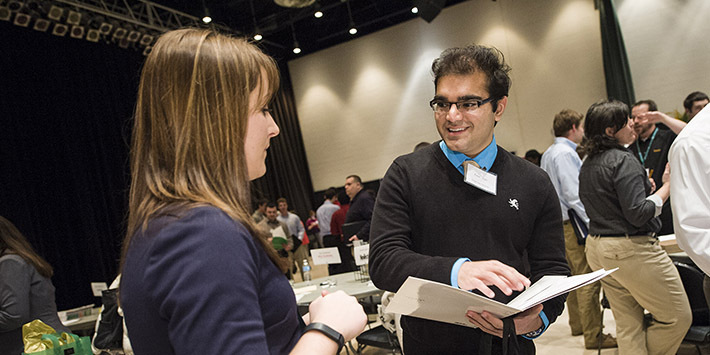 If you are an employer, find how you can learn about recruiting and networking opportunities. Digital Mixer is our annual networking night with area college IT majors. 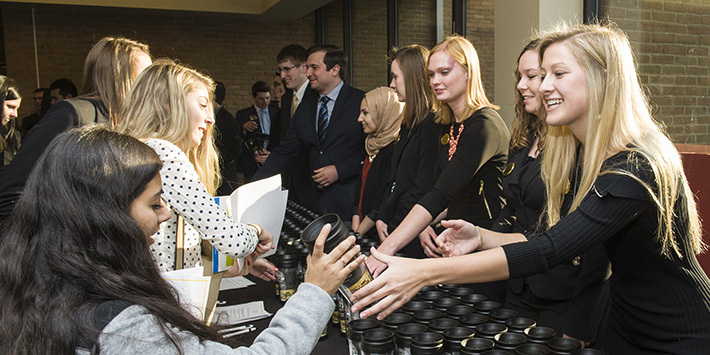 Professional Development Day is an exclusive opportunity for Raj Soin College of Business students.